The Digga Mini Dozer Blade is a versatile attachment for dozing, leveling ground and general earthmoving works. 30° left and right angle. 11° left and right tilt on Angle/Tilt model. ML-000381: suit dual remote machines (4 hoses). ML-000382: suit single remote machines (2 hoses). 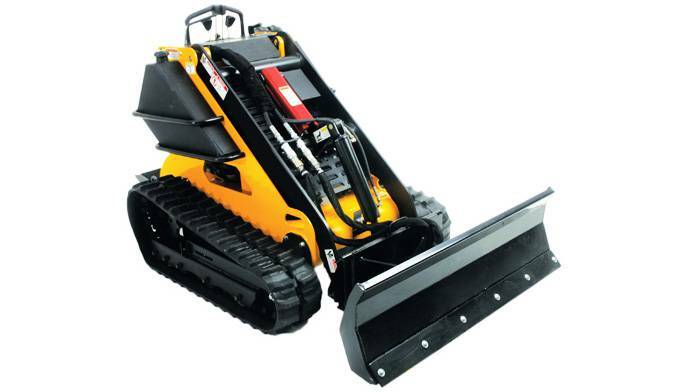 For pricing or more information about the Mini Dozer Blade fill out the form and we&apos;ll be in touch soon. Alternatively call (08) 9457 1544.